Having babies is the sweetest feeling in the world! But the duties and demands increase as the baby grows! The most challenging phase of motherhood is when our cute babies start toddling around the house! The naughty toddlers are unstoppable, they are always on the go, always on some important task that just can’t be left undone. It’s surely one of the most trickiest times for moms when we know that the moment we avert our gaze, these munchkins are going to start munching anything that’s around, they are going to climb the stairs and shelves which they shouldn’t at all. Keeping them protected at home is a tough task, let alone the times when they go outdoors for an evening stroll at the park or for a visit to their aunt’s place. This is the time when we have to protect them more as they are most likely to be bitten by mosquitoes which cause dangerous diseases like malaria, dengue, chikungunya and the Zika virus. These mosquitoes can strive just anywhere and everywhere and your toddlers are at a risk of getting bitten by them just as any other individual could. For grownups and babies we can take the necessary precautions to keep them safe from mosquito bites in several ways, but for toddlers, it becomes challenging as they are always running here and there and are extremely fidgety too. Thus, as a mom, with a personal, satisfactory experience, I recommend Goodknight Fabric Roll-On. 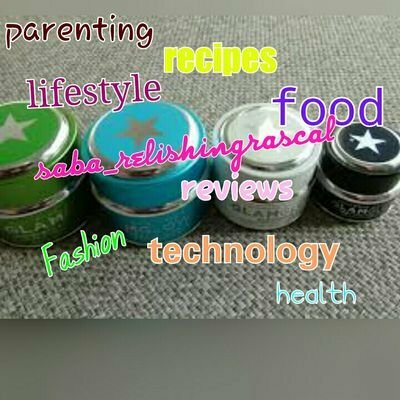 A simple mosquito repellent, most suitable for infants and kids which is paediatrician approved and made using natural ingredients. Just 4 dots on your child’s clothes and whoaa! They are totally protected from those pesky mosquitoes. Even the Goodknight Patches are extremely suitable for toddlers. They come in animated designs with Chhota Bheem and are totally effective on mosquitoes. With these simple Goodknight repellents, make sure your toddlers are protected from harmful diseases and are the same naughty souls without any worries! Next Post A perfect road trip needs a perfect vehicle!